This Week’s Topic is “How to Close High-End Clients.” What to Expect: A friendly gathering of business owners, entrepreneurs, and sales professionals who want to hone their skills and foster meaningful relationships. 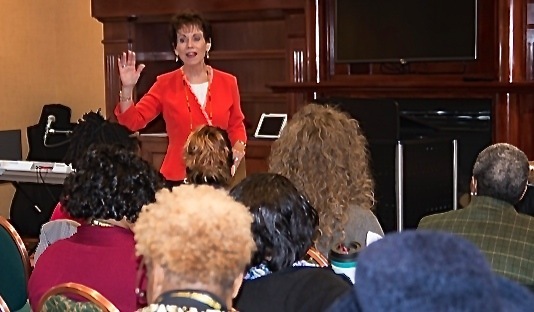 Jory Fisher offers entrepreneurial training at each event. You do NOT have to be a member of the Harford County Chamber of Commerce to attend.